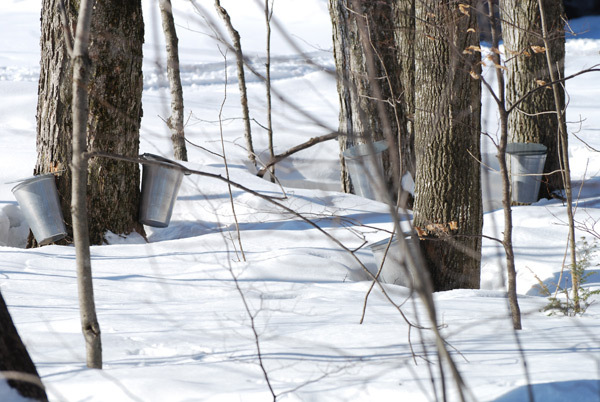 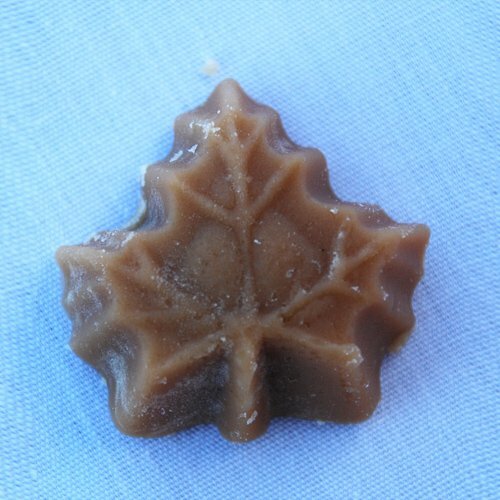 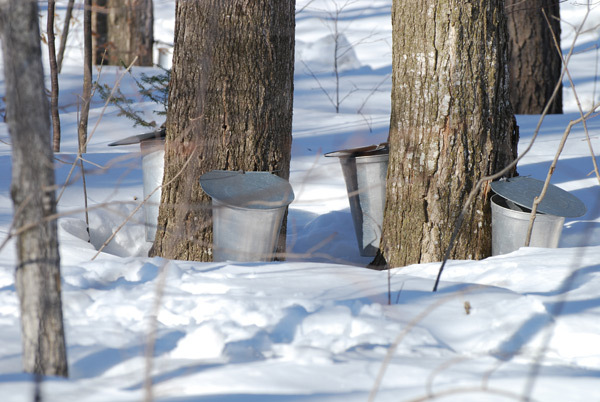 Maple butter, made from 100% Canadian maple syrup. 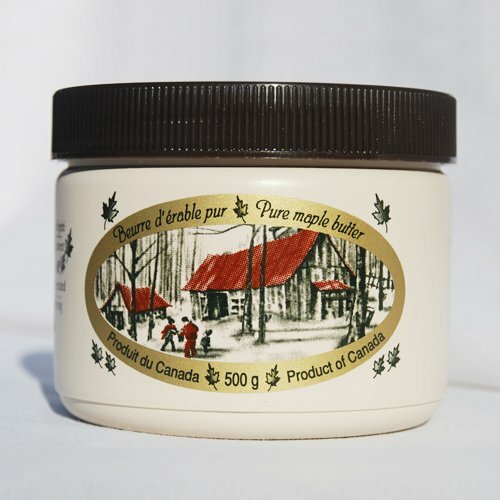 Rich and delicious, maple butter (also known as maple cream or maple spread) is perfect for topping toast, bagels, waffles, even ice cream! 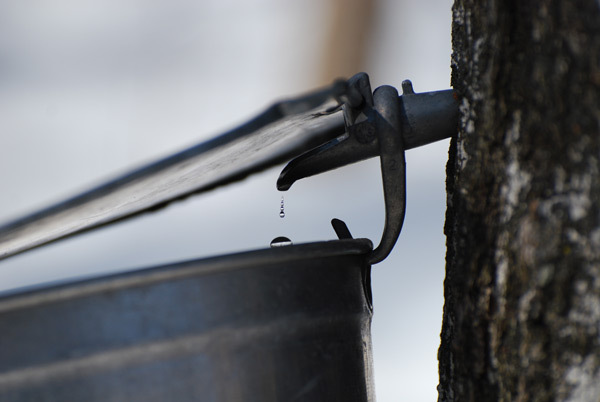 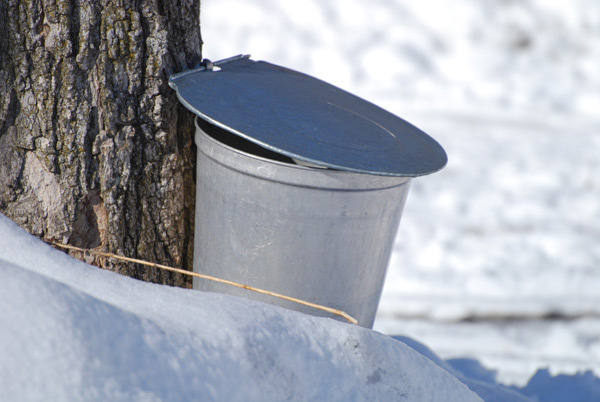 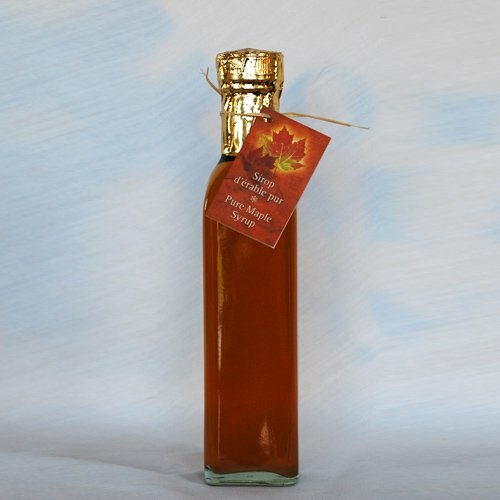 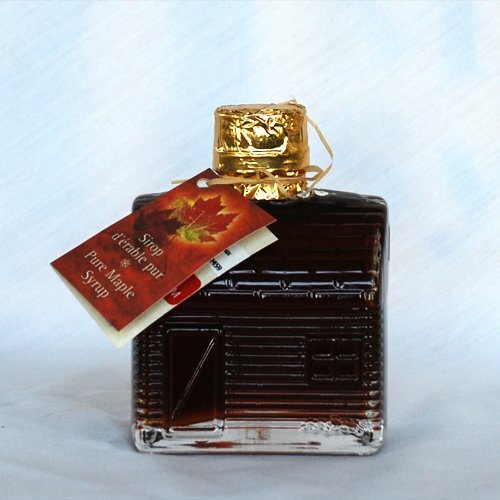 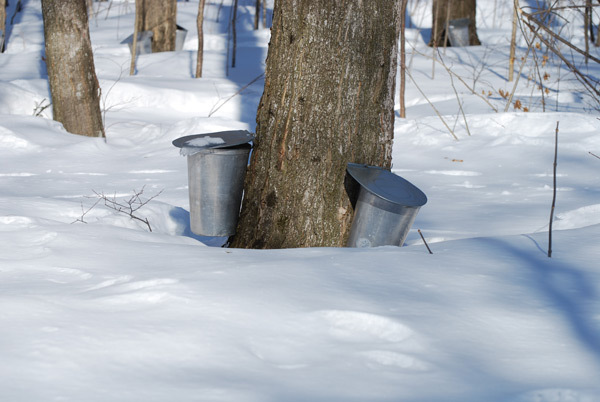 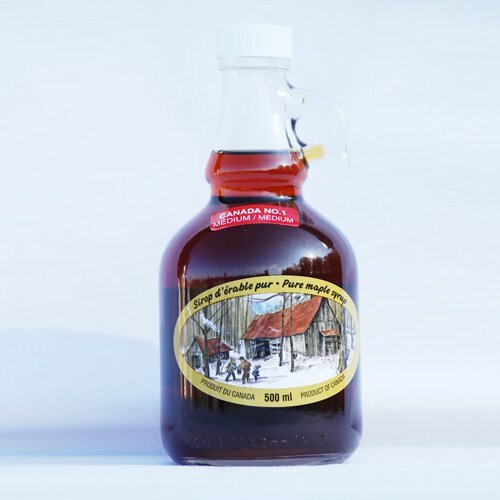 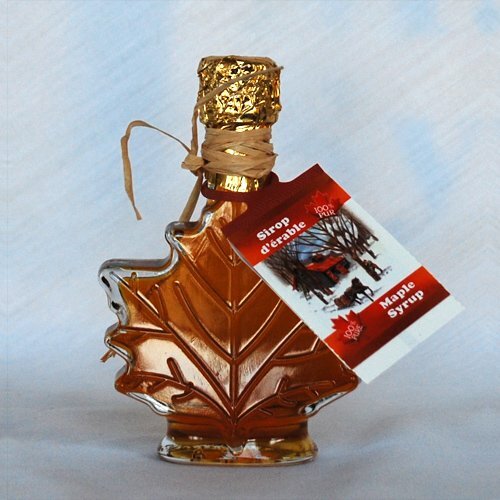 Made from 100% pure Ontario maple syrup, this family favourite is made by a labour intensive process of heating and hand-stirring maple syrup until it thickens and reaches a creamy, buttery texture.